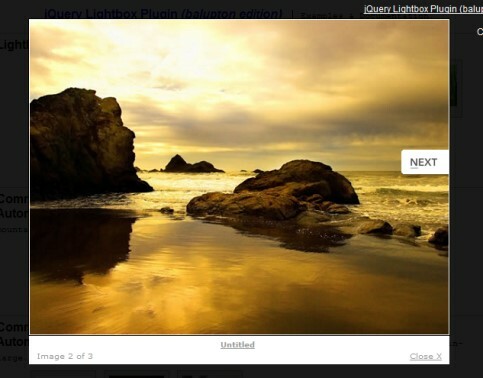 Which is the best lightbox clone for jQuery? Here, I am reviewing three of the lightbox clones. 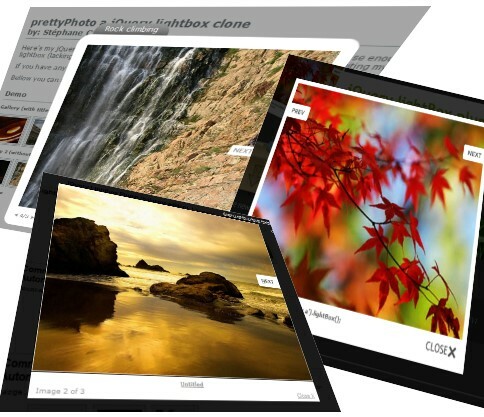 This plugin is easy to use and supports automatic resizing of images(But no option to show unresized image). It is slightly heavier than the other two. It looks very good. 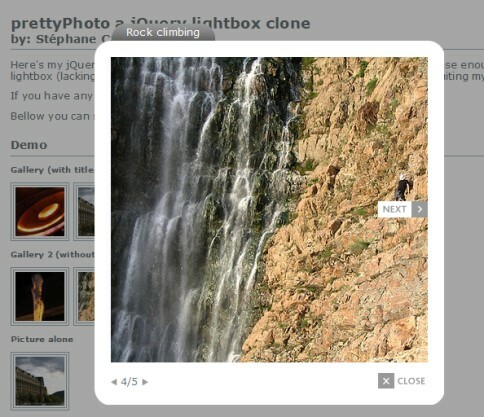 The animations, centering and resizing of images, are perfectly done. The default styles are also fine. One thing I like is, it automatically resizes the image and an icon is shown in the image to expand it to original size (Very good feature, just like Highslide). Also, it is always centered even if the window is scrolled. But here I suggest to use the jQuery easing plugin for better effects. As we can see, Pretty Photo is the best considering the features. It also supports flash. The default styles are also nice. 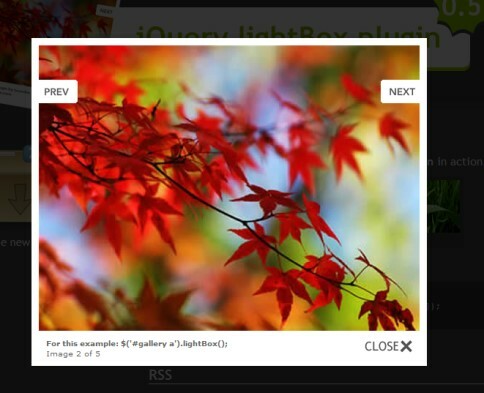 So in my opinion, it is the best lightbox clone for jQuery. What do you think? Please let me know your thoughts.